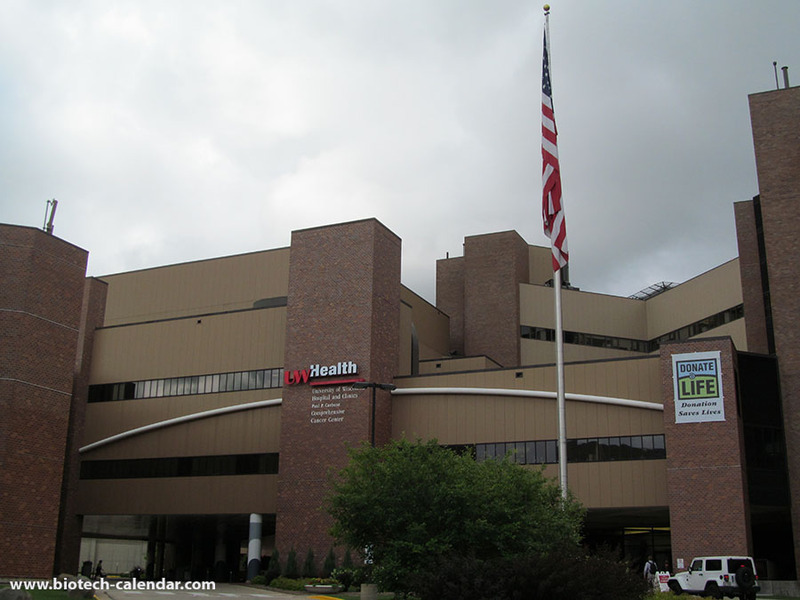 The testing was performed on a group of 175 people from the Wisconsin Alzheimer's Disease Research Center (WADRC) and the Wisconsin Registry for Alzheimer's Prevention (WRAP). There were over 1800 people amongst these two studies to be potential candidates, and the 175 that were recruited were measured and analyzed over as many as ten years. The sample ended up falling into four categories. The first group showing signs of the biomarkers that began to fall into the early stages of Alzheimer's. The second group had a mix of Alzheimer's and vascular dementia, the third had other, seemingly unrelated, problems with the brain. And the final group, which was also the largest, was the group that didn't show signs of Alzheimer's nor any other brain impairment and were considered to be following the process of healthy aging. The results followed the path that the first group containing people flagged by the biomarker results all continued a downward trend of cognitive ability greater than that of the other groups. Tests of language and memory were given throughout the study to examine the decline, and provided the results to back up the biomarkers holding significance in relation to memory loss and decline. With the common concern that Alzheimer's is hereditary, there is some hope found in the study, because as Dr. Sterling Johnson, senior author of the study said, "This study shows that just having a family history doesn’t mean you are going to get this disease." While having parents with Alzheimer's may mean there is a possibility you can get it, there isn't as great of a chance if the biomarkers are not present. This is just a sample of the research that is going on in the life sciences at UW, Madison. Fueled by ample funding, the school is pushing forward as a leader in life science research. Will be receiving $25M each year for the next five years for the Great Lakes Bioenergy Research Center, which is run in partnership with Michigan State University. Received a $7.7M award over five years to study "Neuronal Tiredness" and restoration. On September 9th, 2016, Biotechnology Calendar, Inc. is hosting its annual University of Wisconsin, Madison BioResearch Product FaireTM Event. This event helps bring life science researchers together with vendors that exhibit products to help improve lab design, discover science solutions, and increase productivity. 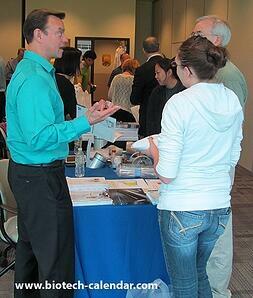 On-Campus researchers have free admittance and lunch provided at the trade fair. 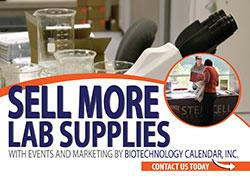 Interested lab and chemical supply companies are encourage to call Biotechnology Calendar, Inc. at 530-272-6675.